With Rob Perteet (Samford) on first base at the bottom of the fourth, Tyler Plantier (UC San Diego) crushed a two out RBI double to the left center wall to bring the score 1-0 Elmira. Storm Wilson (Kentucky) would break it open for the Pio’s with a 2 RBI double down the third base line. Troy Dixon (Samford) would hit a sacrifice fly to bring in Zeke Lewis (Kentucky) to put the Pioneers up 4-0 in the bottom of the fifth. Utica would rally in the top of seventh to tie the game at four. The Blue Sox would put up three in the top of the ninth to put the game away. Parker Caracci (Ole Miss) earns his first loss of the season giving up three runs (one earned) and striking out two. Ryan Green (Niagara C.C.) would take the win pitching two innings of work and striking out four. 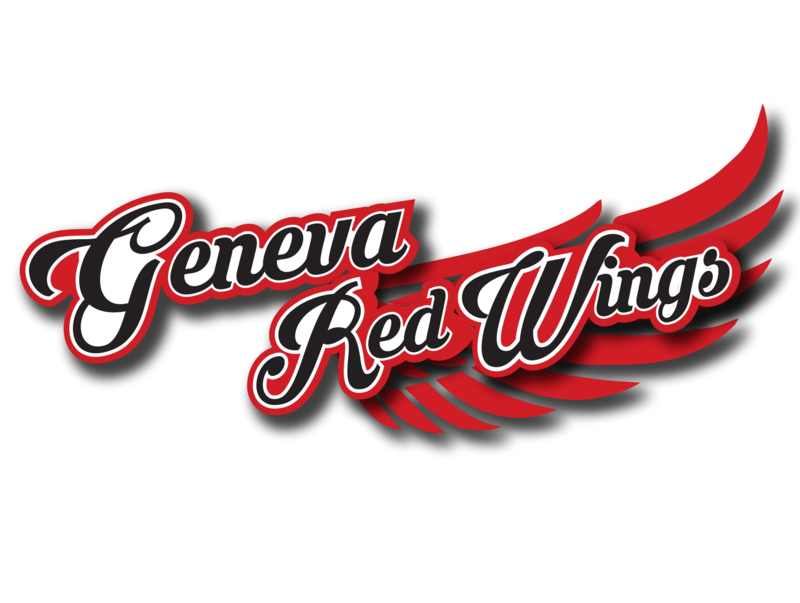 The Pioneers will be on the road tomorrow to face the Geneva Red Wings at 7:05 p.m. 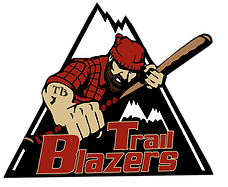 The Pioneers will be hosting Wounded Warrior Weekend next Friday and Saturday. On Friday, July 15th it is the Wounded Warrior Concert which features a variety of great local bands around the area such as Still Kickin, Rust and Wendy Owens & Renegade. 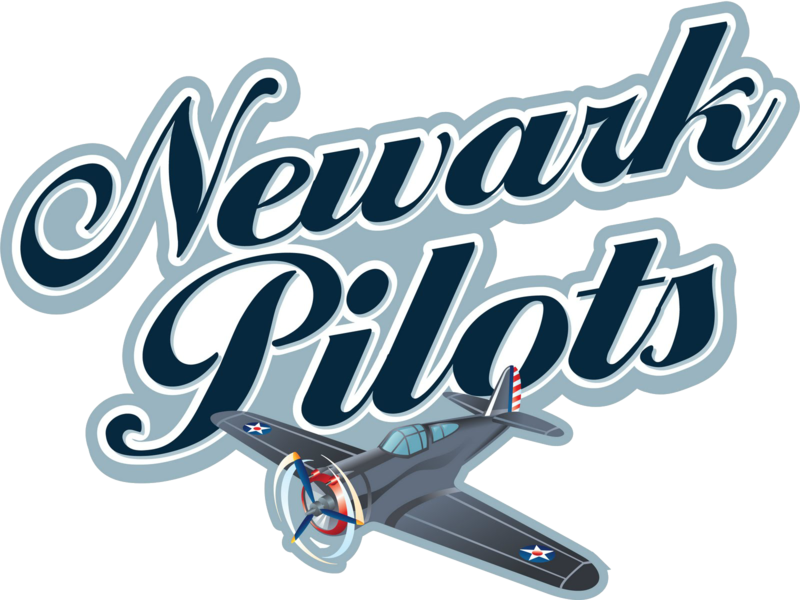 Gates open at 5:00 p.m. and the concert begins at 6:00 p.m.
On Saturday, July 16th, it is the Motorcycle Ride which begins at Dunn Field! 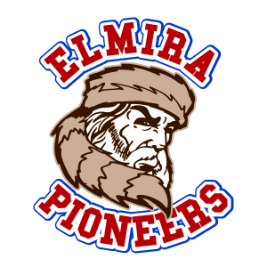 Registration begins at 11:00 a.m. and the kickstart is set for 1:00 p.m. Later on, it is the Wounded Warrior Amputee Softball Game where your Elmira Pioneers will face off against the Wounded Warrior Amputee Softball League. All ticket proceeds from these events will be donated to Bath VA and Medical Center & Stirin’s Military Rehabilitation. 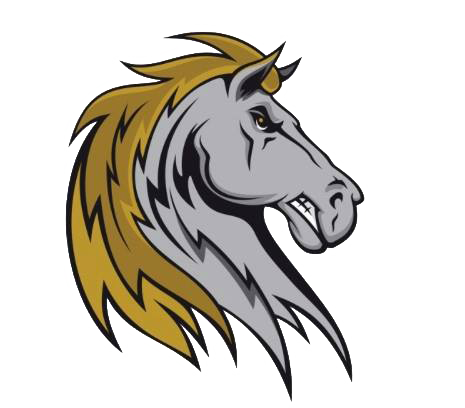 For more information about the tickets, go to http://rockandrideforamericaspride.eventbrite.com or call the Elmira Pioneers front office for more information about the event! 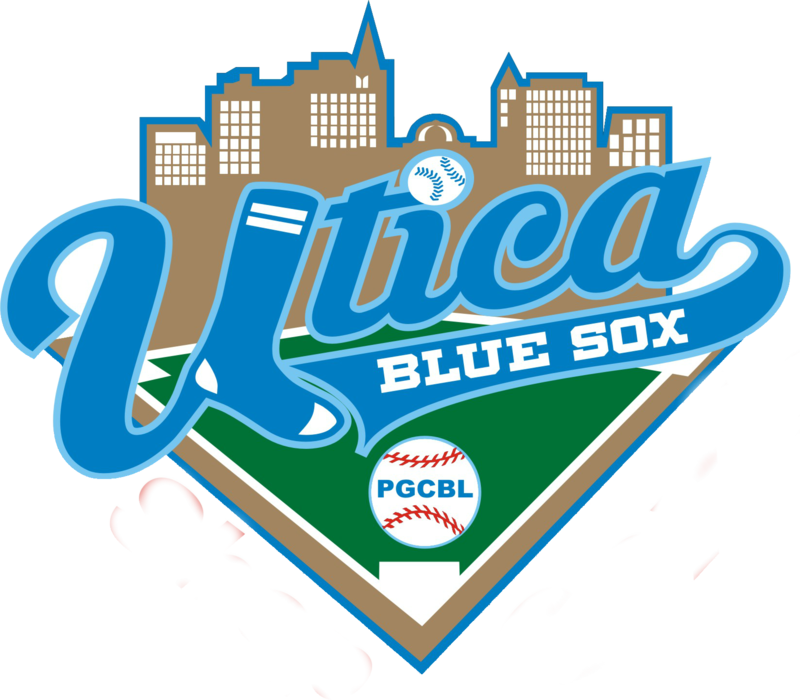 The Pioneers next home game is Sunday, July 17th, at 5:05 p.m. against the Oneonta Outlaws. This game features a Hilliard Thundersticks giveaway and it’s also Bobby K Sunday Funday!